Don't Feed the Elephant received an Honorable Mention in the Animals/Pets category of the 2018 Purple Dragonfly Book Awards. Don't Feed the Elephant was named a Finalist in the "Animals/Pets: General Category" of the 2018 International Book Awards. A list of winners can be found here. 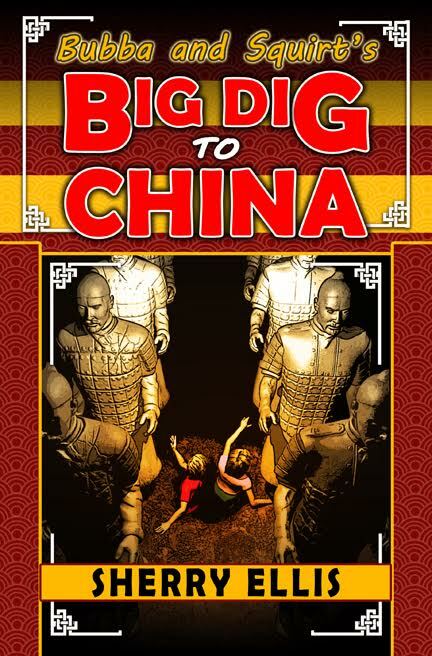 The book is available at https://www.amazon.com/Dont-Feed-Elephant-Sherry-Ellis/dp/1974426645/ref=sr_1_1?ie=UTF8&qid=1527518264&sr=8-1&keywords=don%27t+feed+the+elephant" target="_blank">Amazon and https://www.barnesandnoble.com/w/dont-feed-the-elephant-sherry-ellis/1127823428?ean=9781974426645" target="_blank">Barnes and Noble. New Book Release: Don't Feed the Elephant! 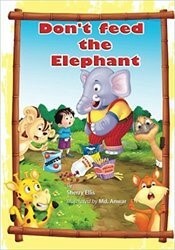 Sherry Ellis's new picture book, Don't Feed the Elephant is now available on Amazon. Buy the paperback edition, get the Kindle edition free. Blurb: People say that you're not supposed to play with your food. But the adventurous little elephant in Don't Feed the Elephant never got the message. This charming children's story won't just entertain kids with its hilarious descriptions and zany main character, it will also educate them about the alphabet and help them learn the order of letters. As the elephant works his way through food stuffs, each new dish features a new letter of the alphabet. From animal crackers to zebra cakes, the elephant is enthusiastic to gobble everything up, even when it lands him in hot water. 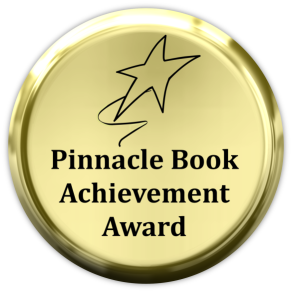 Sherry Ellis's book, Ten Zany Birds, was awarded an Honorable Mention in the Education category of the 2016 Purple Dragonfly Book Awards. Sherry Ellis was named 2015 Professional of the Year in Music Performance and Instruction by Worldwide Publishing, Inc., an organization that recognizes outstanding executives, professionals, and entrepreneurs around the globe. She is listed in their 19th Edition registry. Ten Zany Birds was named a Finalist in the 2015 USA Best Book Awards in the Children's Educational category. Sherry Ellis was awarded the Best of 2015 Award from Thumbtack for her instruction of violin, viola, and piano lessons in Alpharetta, Georgia. https://www.thumbtack.com/ga/alpharetta/kids-music-lessons/" target="_blank">Click to read more. Sherry Ellis's picture book, That Mama is a Grouch, tied for first place in the Family Matters Category of the 2015 Purple Dragonfly Book Awards.